Our interventions can help encourage political leaders take the bold steps needed to implement pro-poor UHC reforms. Health should not be dependent on wealth. Universal Health Coverage is achieved when everybody receives the healthcare they need without suffering financial hardship. We believe UHC is the best way to achieve the health Sustainable Development Goal (SDG). Achieving UHC will also contribute to achieving the SDGs focused on economic growth, reducing poverty and inequality, and building peace and stability. We believe our interventions can help political leaders take the bold steps needed to implement pro-poor UHC reforms. We will aim to do this through global and country-level activity to promote the merits of UHC and convince key stakeholders of its fundamental role in national development strategies. 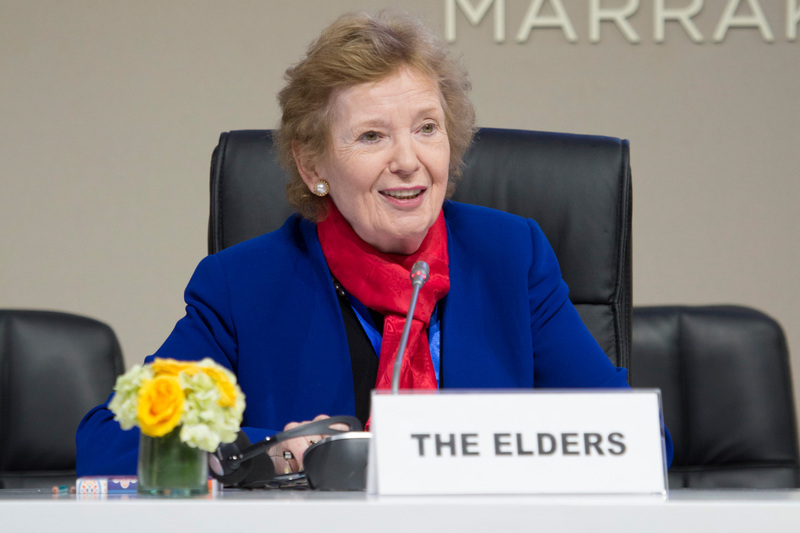 Watch Jimmy Carter, Gro Harlem Brundtland, Graça Machel, Hina Jilani, Mary Robinson, Ernesto Zedillo and the late Kofi Annan explain why The Elders have launched a campaign for Universal Health Coverage (UHC). Hundreds of millions of people around the world are currently denied necessary health services or are plunged into poverty because they are forced to pay unaffordable fees for their care. This burden is particularly felt by women, children and adolescents, who often have high needs for healthcare but least access to financial resources. 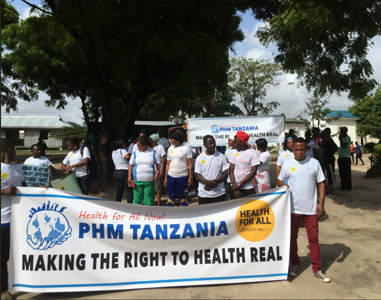 Following two recent United Nations resolutions, all countries are committed to achieving Universal Health Coverage (UHC), whereby everybody receives the health services they need without suffering financial hardship. Universal Health Coverage (UHC) is built on foundations of equity and rights. Everyone must be covered, with services allocated according to people’s needs and the health system financed according to people’s ability to pay. UHC improves population health outcomes, including child and maternal mortality rates. UHC also generates other benefits to societies far beyond the health sector. It stimulates economic growth, can build peace and security by uniting populations and can deliver substantial political benefits. A free market in healthcare will never enable UHC to be reached. In such a system, only the rich will receive adequate coverage and the poor and vulnerable will be excluded. Public financing is therefore key. Fossil fuels –a major cause of climate change– are subsidized by the world’s governments by about half a trillion dollars per year. Despite being a terrible use of public funds, they are popular. A politically viable approach would be to recycle fuel subsidies as health subsidies. Reallocating fuel subsidies to fund universal health coverage could simultaneously contribute to achieving a country’s climate and health SDG obligations. Read our position paper on Universal Health Coverage. 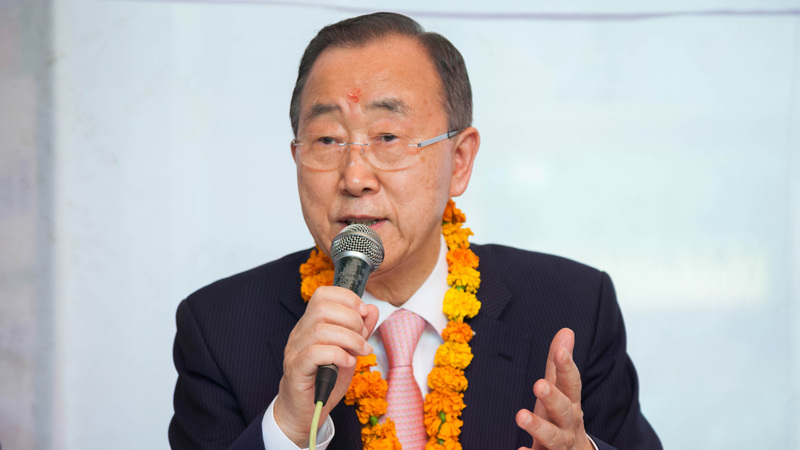 In September 2018, Ban Ki-moon delivered a keynote speech on California's journey to achieving Universal Health Coverage. 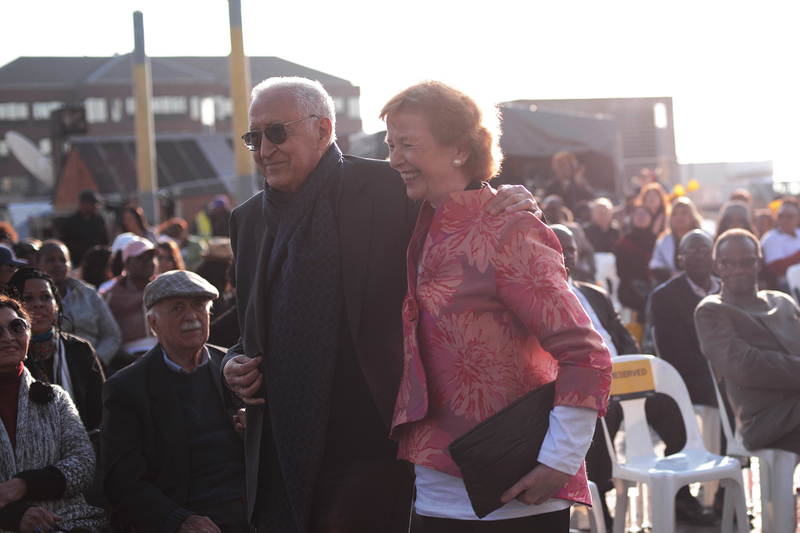 Joined by Mary Robinson and Ricardo Lagos, he highlighted the interconnected challenges of climate change and health. Earlier in September 2018, Ban Ki-moon and Gro Harlem Brundtland visited India to launch our report calling on India's leaders to increase political commitment and public financing to deliver #HealthForAll. In May 2018, Graça Machel addressed Commonwealth Health Ministers on the sidelines of the 71st World Health Assembly in Geneva, urging leaders to invest in their people's futures.